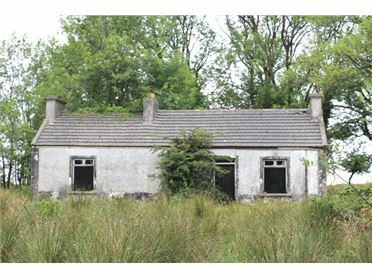 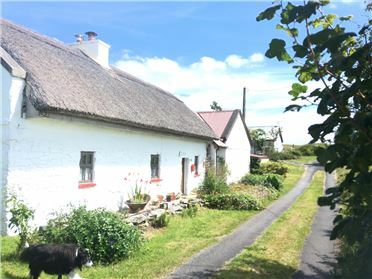 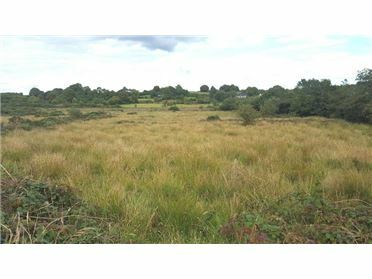 Beautiful Elevated Residential site circa 0.91 acres with full Planning permission at Cloonkedagh, kiltimagh, County Mayo. 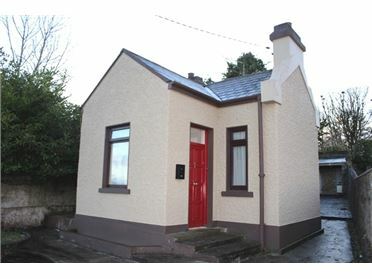 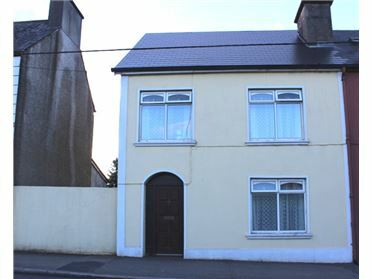 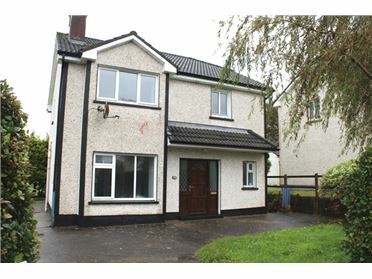 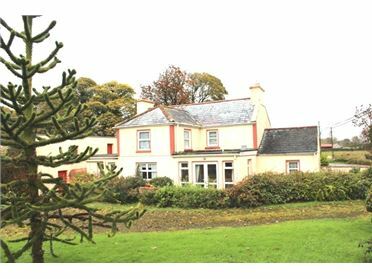 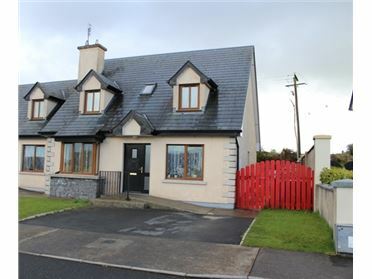 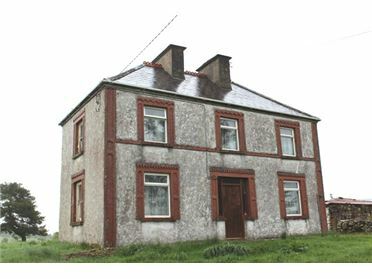 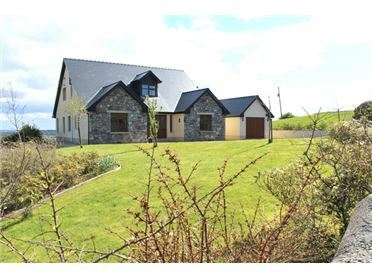 Located a short distance North of Kiltimagh in a neighborhood of modern homes. 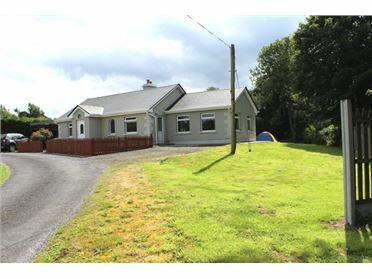 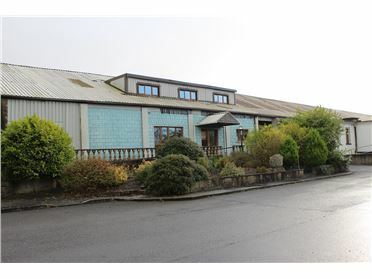 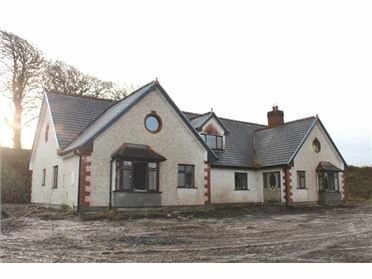 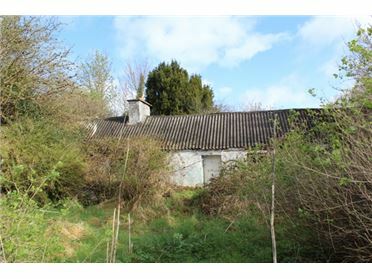 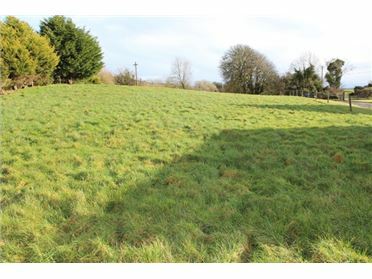 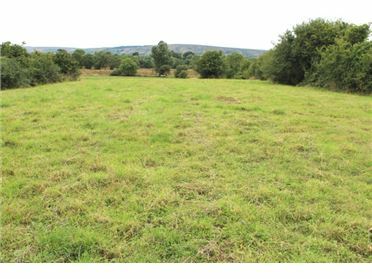 Beautiful elevated site with full planning permission in a much sought area of Kiltimagh, County Mayo. 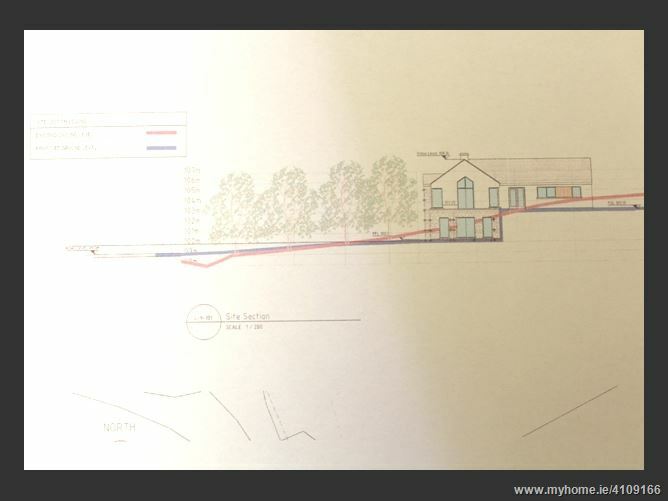 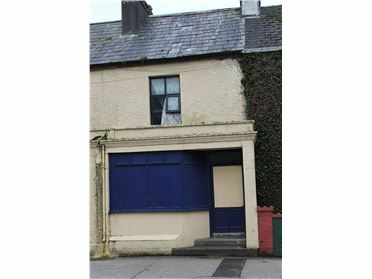 The permission granted for a two storey 4 bedroom house with a floor area of approximately 2269 square feet/210.8 square meters or thereabouts. 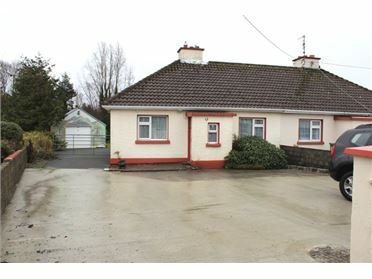 There is also permission to build a detached single car garage of circa 38.1 square meters. 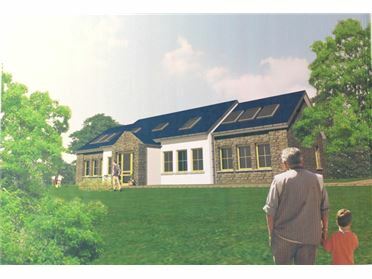 Also attached to the rear of the garage provision to build a boiler room/pellet store, a wc and a outside laundry room/ storage room.